ICV turns an ugly building into an eye stopping one. See other buildings by ICV in Vermont. 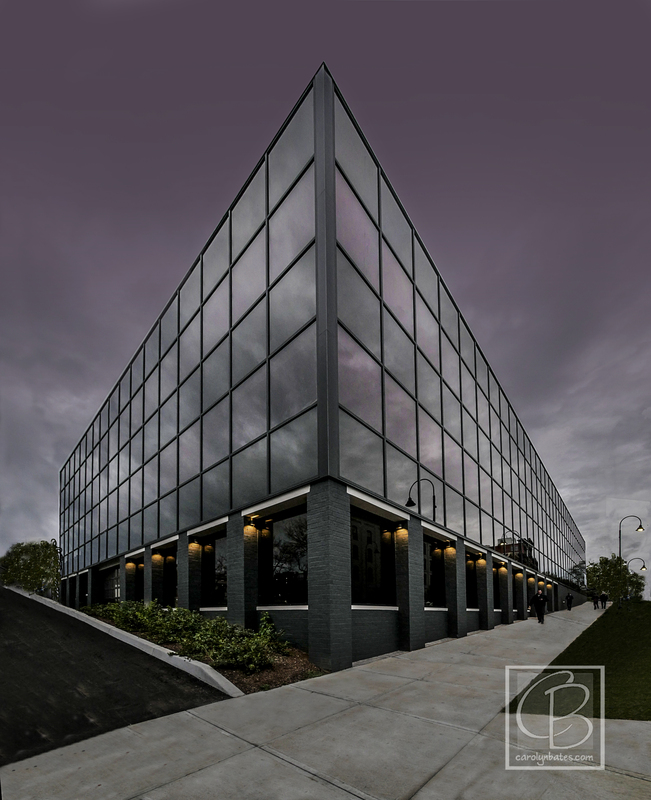 I was given a wonderful creative job to photograph several of ICV’s buildings without restrictions. And Main St had wide spaces between the building and its corners, giving me unusual peaks at Lake Champlain. Rob Sprayragen and his team at ICV were a real joy to work with. In 2017, Investors Corporation of Vermont began a major renovation of this downtown Burlington office building. Known for decades as One Burlington Square, the building was part of a post urban renewal redevelopment project. 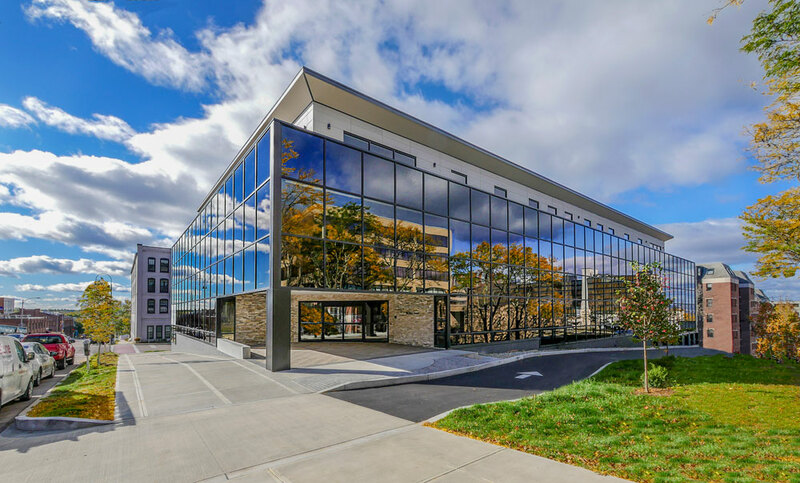 This building has been completely renovated, from structural elements, a new roof, a state-of-the-art heating and cooling system, as well as additional climate controlled parking, an added top floor with panoramic views and a modern glass curtain wall exterior. Find out more by visiting www.95pinevt.com. Investors Corporation of Vermont was founded in 1973. 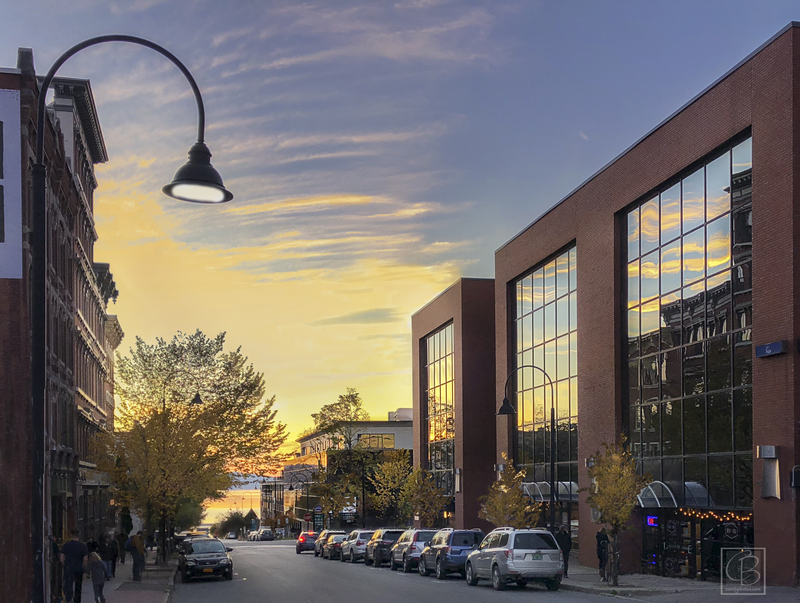 In recent years its principal endeavors have been real estate development in Northwestern Vermont, Connecticut, New York and New Hampshire. For years we have been providing companies with high quality working environments through innovative building techniques. As a vertically integrated company, our goal is to provide our customers and Tenants with the best construction product possible; to deliver on time and on budget, regardless of the project’s size or complexity. We are a company comprised of dedicated people with uncompromising integrity. Our properties are distinguished by sophisticated designs, efficient floor plans, and first class amenities with a strong commitment to creating environmentally sensitive structures. We strive to build and operate our properties in a sustainable and environmentally sensitive way. With an expansive portfolio of commercial space in New England we are a company dedicated to providing quality both in our product and our service to our Tenants and our community.